BHR Hollywood Reports...........RHOA Phaedra Parks Will not be returning back to the show due to all of her lies that she has told through out the season. 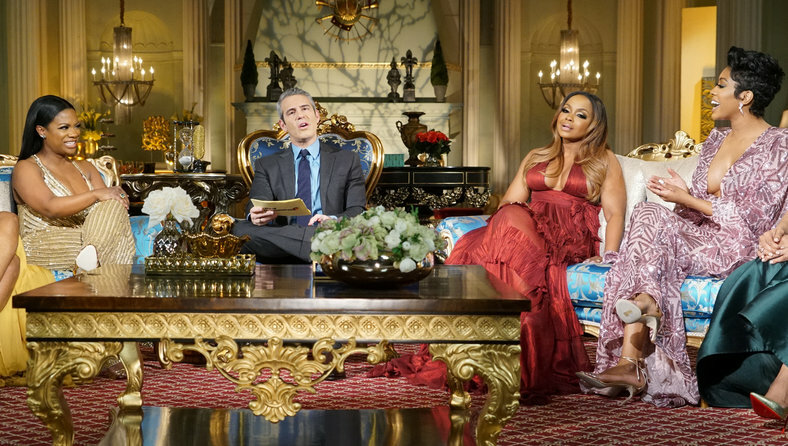 According to reports,Phaedra was let go due to a rumor she told Porsha Williams about Kadni Burruss during the course of this latest season, which came to a dramatic end Sunday. Phaedra has told Porsha that kandi and her husband Todd Tucker were planning to drug Porsha and take her back to their home to take advantage of her sexually. 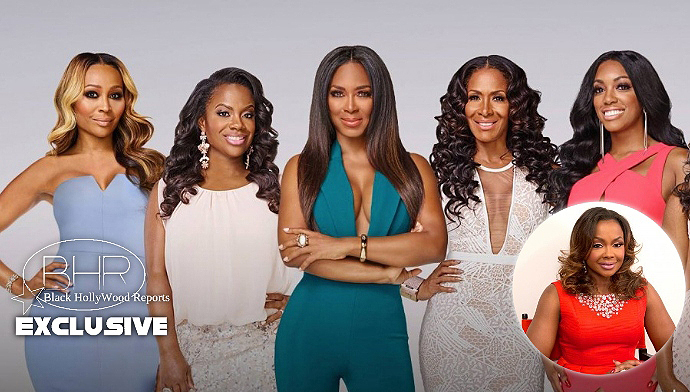 Kandi threatened Bravo if they aired the clip... so they didn't. During the finale of a 4 part reunion following the 9th season, all those secrets finally spilled infront of America, with Phaedra being outed as the source of the nasty rumor. Bravo felt like Phaedra's allegations were so out of line , they simply couldn't continue working with her and informed her early April.